To continue our Holiday List for family games that are fun and target language skills, too, my students have a few favorites in the card game category. Putting your thinking cap on can take on a literal meaning when you play HedBandz. (Thanks to Stephanie for this idea.) It's a favorite of elementary school kids and looking silly playing the game can create lasting memories. Each player wears a headband with a card in it. More importantly players have to ask yes or no questions and remember the answers. I talk about categories with students and how a category is the road map for where you are going with a word's definition. Discovering your mystery word's category helps you find the meaning faster. ASAP is another card game that helps with word-finding. You can make your own ASAP game if the mood strikes you. One player holds a deck of 26 categories and the other player has a deck of 26 letters. Each player lays a card for their deck on the table at the same time and whoever can name a word from the category that starts with the letter sound keeps the letter card. Whoever has the most cards at the end of the game wins. If you are one to "size up" the competition, In a Pickle is the a game for you. It's a card game for 2-6 players that involves placing cards whose object is larger or smaller than the target card. Players have to consider if a museum is larger than a library or if a giraffe is larger than an elephant. While placing cards by order of size, players have to consider multiple meanings of words and how words relate to each other - a great vocabulary skill game. I like to tell stories about the cards we are playing to work on narrative skills, as well. If you are too hip to be square, then try Spot It (thanks to Karen for the idea) which is a round card game for all ages working on word retrieval, perceptual skills and cognition. Players are looking for one common feature between cards and when they Spot It, they call it out (word retrieval). It's a favorite of tutors and therapists. It gives kids success and encourages word retrieval for object names. The high schoolers enjoy it just as much as the elementary students. Finally, Apples to Apples has a game for any age. Younger players can play the junior version while older students prefer the regular version. It's a game of comparison and analogies and while I'm sold on the language value of the game, kids, teens and adults just think it's great fun. Laughter is good for any age and these games are sure to bring out the giggles. In the next Language Games post, we'll talk about games to improve sentence skills. As I make out my gift-giving lists for family and friends, I am reminded that there's no better time to think about buying family games. Did you know there are many games on the market that not only create quality family time, but also work on language skills. When children are diagnosed with word retrieval difficulties it is much more debilitating. It creates difficulties when talking with their friends. They are more hesitant to enter into classroom discussions. Writing is almost always affected, because if they can't recall the words they need to use in their paragraph they will choose a less-specific word or write as little as possible. Players name items in one category by letter or sound. I give players credit no matter what answer they give. If the word matches the letter, they get 2 points. If they name a word, but it doesn't start with the target sound, they get 1 point. 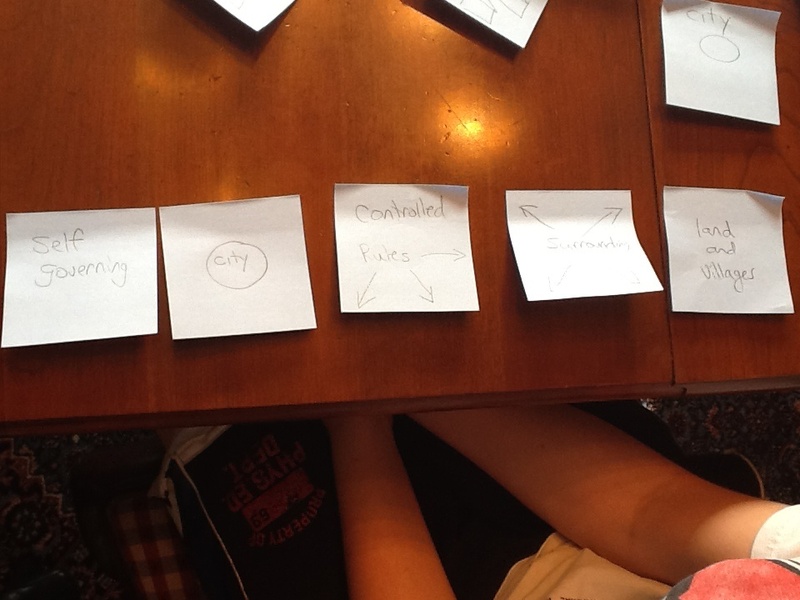 We've had some nice feedback on the curricular vocabulary post from a couple weeks ago. I wanted to share another example from working with a student last week. He was studying about Mesopotamia and had some linguistically complex definitions. This student has an excellent ability to memorize long strings of words, so he's been pretty successful on tests. These students are often devastated when the format of tests changes and they must explain their answers, or recognize a definition that is worded differently. Using Post-It notes, I started by writing the key word city on a Post-It, and spent time linking city with land and villages. I had him help me generate visuals for "land" and "villages." Here is a video of us using Kinesthetics to model the concept of "surrounding land and villages." Back to this session...I then addressed the idea of control. In order to personalize it, we discussed and acted out who controls his house, his school, our country etc. I wanted to focus on "rules" and "money" as these concepts are most applicable to the control that a city had over a city-state. I wrote the word controlled on a Post-It note, drawing arrows outward toward the land and villages and placed it on the word city. We were then ready to tackle self-governing. I wrote city and ruler on several Post-Its and spread them around on the table explaining that these rulers and cities did not get to tell our city what to do. Our city got to rule, or govern, themselves. In our last post on written language, we talked about finding a great writing program to use as a guideline. No program is perfect for every situation and not all students learn the same way. So, it's important to draw from as many sources as you can and find what works not only for each student but for your teaching style. Many of the students we work with fall back on writing only simple sentences because it's less frustrating and easier to do. I've learned that it's necessary to prompt students to write in complex sentences using a couple of strategies. The first strategy involves practicing creating sentences aloud. 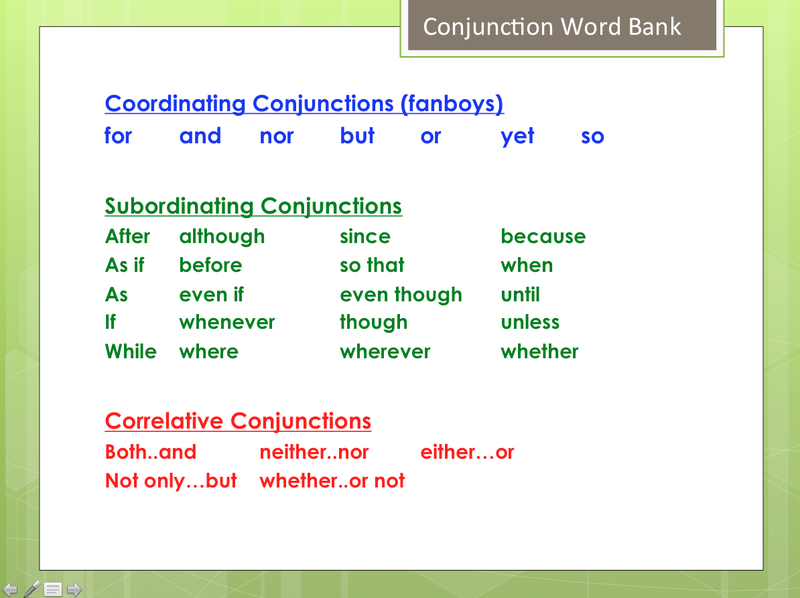 We work on orally creating compound and complex sentences, focusing on how different conjunctions impact the sentence. We practice rearranging words to create two different sentences. After writing simple sentences to describe pictures, together with the student, we expand these sentences to include adjectives and adverbs. We gradually move from simple sentences to compound sentences to complex sentences. It's good to have a list of conjunctions sitting next to the student while he writes. Providing a concrete list of the words that can be used to create compound and complex sentences is key. Ask the student to use one of the words in each of his sentences and be specific about which list you would like him to use. When they edit their work, if there are any simple sentences, have him combine or expand the sentences using a conjunction. Two words: Mom and dad are on their way home. Two phrases: The elephant seemed calm, but charged at the trainer. Two sentences: The kids were told to sit in the bleachers or we would leave the game. Result: After the football game is over, we will get some hot chocolate. Result: We will get some hot chocolate after the football game is over. We teach that after could be placed at the beginning of the sentence or in the middle, but that the 2nd event must be mentioned right after the word after no matter where we write it. Both the team and the coach were happy with the referee's call. Neither my brother or my sister were happy that I won. I will either have pie or cake after dinner is over. Practice, practice and more practice. It takes time and practice for a student to make this change. Writing simple sentences is all a student has been able to use or wanted to use, so it's like changing a habit - and we all know how hard that is to do. Patience, encouragement and a dash of creativity will help your child or your student move into this higher level grammatical skill. 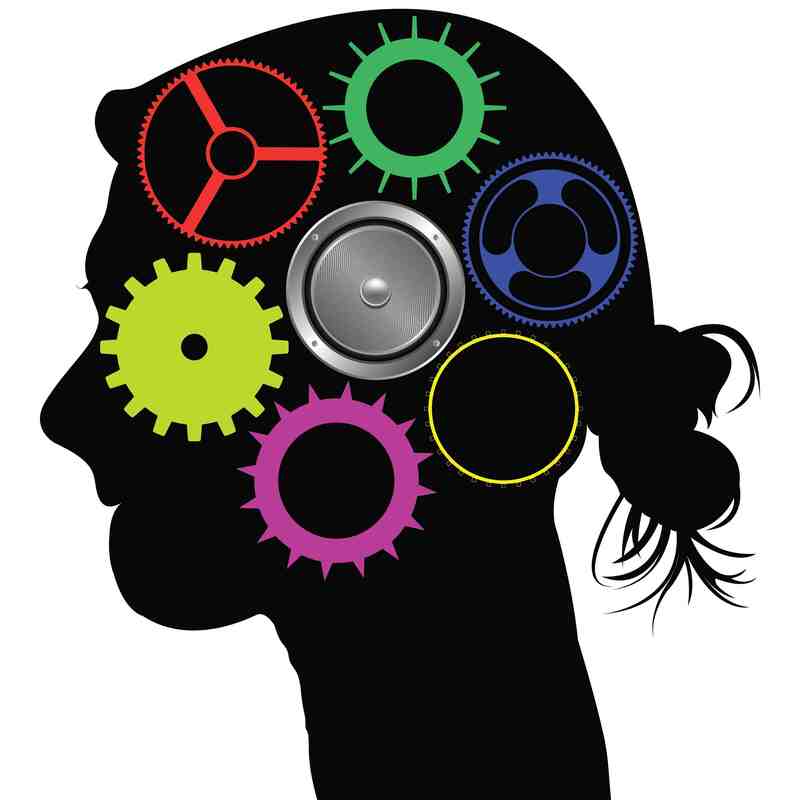 A significant component of working memory treatment is what is called, metacognitive training. Students (with learning difficulties) do not naturally bring to the learning process a sense of self-awareness, reflection, and task analysis that fosters an appreciation of what is needed to be successful within different academic contexts. (Wong, 1994; Wong, Wong, & Bienkinsop, 1989). According to Alvo, 1990, "Metacognition is the process of planning, assessing and monitoring one's own thinking; the pinnacle of mental functioning." In other words, being able to understand our brains and the processes that are required to accomplish varying tasks, as well as understanding what strategies should be employed for a variety of tasks. "Metacognition is the process of planning, assessing and monitoring one's own thinking; the pinnacle of mental functioning." Most of us perform a variety of tasks without ever being aware of what our brains are doing to successfully accomplish the tasks. Using the example from last week, if we have to repeat, "3-7-9-4," most of us have no trouble repeating the sequence. Then, if we are asked to rank order the numbers from least to greatest, we might take a few seconds, look up, perhaps, then say, "3-4-7-9." There is actually quite a bit going on inside our minds as we attempt this later task, but we simply code-switch and do it naturally. If this type of code-switching does not happen automatically, the results can have an enormous impact on one's ability to listen to lectures, comprehend what is read, follow longer directions, take notes, write complex sentences and organized paragraphs to name a few. Many of our students approach these types of tasks in the same way they approach a short-term memory task, which is impossible to do successfully. Generally speaking, our brains can only hold between 5 and 9 bits of information in short-term memory. Unless one actively engages with the information, dumping the unnecessary bits, actively analyzing and storing the important bits in working memory, the cogwheels get "clogged". We have to approach these types of tasks using a different set of strategies. But because our students do not do this automatically, they often do not realize there are a whole set of strategies to employ. In our next blog, we are excited to share some of these strategies with you! Bruyer R, Scailquin JC (1998) The visuospatial sketchpad for mental images: testing the multicomponent model of working memory. Acta Psychol (Amst). 1998 Mar;98(1):17-36. In graduate school (more than a few years ago), written language was not addressed in my courses. 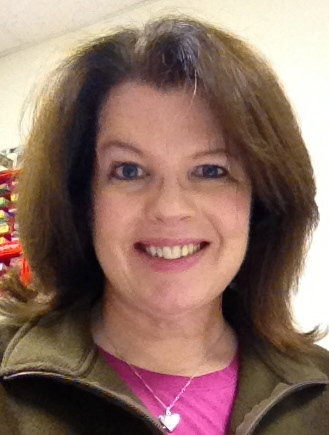 When I began in a group private practice, guess what my first student needed? You guessed it - help with written language. Very quickly I began reading everything I could find on written language and looking for a program I could adapt to my practice. 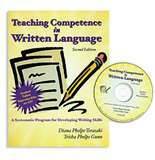 I happened upon a great writing program called Teaching Competence in Written Language by Dana Phelps-Terasaki & Trisha Phelps-Gunn. It's a systematic writing program that takes the student through 4 phases: developing ideas, independently writing and expanding sentences, paragraph writing by purpose, and theme writing. When I begin working with a new student, I evaluate their writing skills so I know where we need to begin in the program. I've modified how I use the program, adding my own writing lessons and drawing from other sources through the years. However, it's a great program and a good starting point if you are looking for a writing program. This program comes with a workbook, but I've adapted the lessons for computer. I've added my own lessons, as well, for when students need further practice in certain areas, such as complex sentence writing. For students who have keyboarding skills, I've put all my lessons on computer and iPad. Why not write on paper, you ask? Middle school and high school students are writing the majority of their papers on computer and even turning papers in online to their teachers. The laptop or computer gives the student more freedom in rearranging sentences. Using the word processor's editing skills to fix spelling, find synonyms, and use the thesaurus is a helpful lesson on new strategies for struggling writers. In addition, it's less frustrating to edit your paper on computer rather than having someone mark up your handwritten paper. Finally, and maybe more importantly, it helps boost a child's self-esteem to produce written work they've edited themselves and looks professional. Even though we've come along way since I was in graduate school, parents, speech-language pathologists and teachers are constantly evaluating their students' needs and searching for ways to inspire them to improve their writing skills. In the next written language blog, I will talk about ways to improve a students' sentence structure. Why Might It Be Difficult to Listen to Directions and Take Notes? When our students have a difficult time with reading comprehension, following directions, listening in class, and/or engaging in conversation, we assess a wide variety of skills, one of which is called Working Memory. There is a difference between short-term memory, long-term memory and working memory. An example of a short-term memory task would be to quickly repeat, for example, 3-7-9-4. Long-term memory is when information is deemed important and is stored (hopefully in an organized manner) for long-term use to be recalled at a later time. Working memory is that memory which requires us to actively engage with the information. Rather than simply "spitting out" 3-7-9-4, we ask our brains to "do something" with what we just heard. For example, repeat the numbers in reverse, or say them in order from least to greatest. When working memory is an area of weakness, it can impact such a wide variety of tasks! Listening to a story or a lecture in class requires solid working memory skills. One must be able to take in new information, assess whether it is pertinent to prior information, determine the relationship, and store the information in an organized manner, possibly using note-taking skills. All of this while listening to new information! 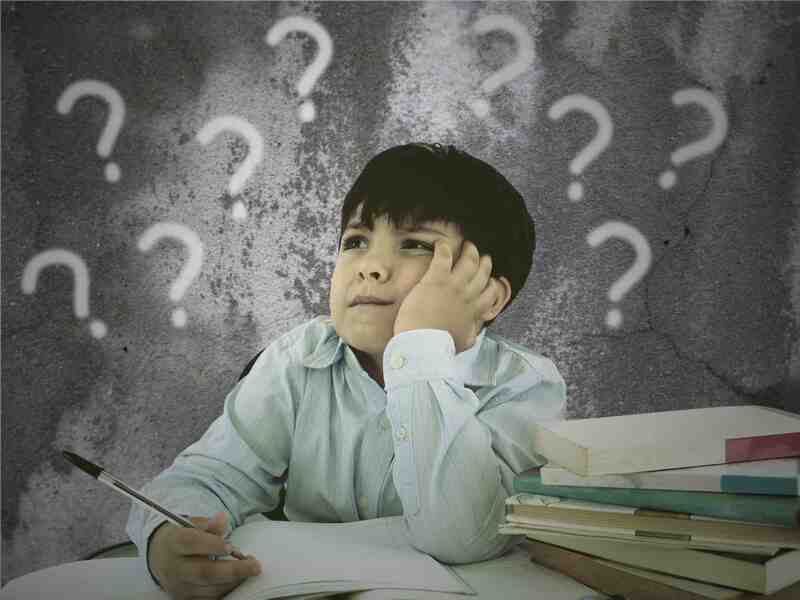 During the writing process, many of our students will begin writing a sentence, and, due to weak working memory, forget where they were headed prior to finishing the sentence. Deena and I look forward to sharing some strategies that we use to help students who have difficulty with working memory. "My child doesn't like to read. Is there technology out there to help my child when they have to read for school?" I hear this question more times than I can count in my private practice. Some students prefer to read rather than listen to audiobooks. Some like to be read to while they follow along in their book. Still others are auditory learners and prefer only to hear the passages. The first step is to determine which of these scenarios applies to your student or child. You have several options if the student prefers to hear with or without following along in the book. Bookshare.org is an initiative from Benetech, a non-profit company, that feels people with print disabilities "deserve to enjoy reading as much as other readers." This on-line library of digital books allows people with print disabilities to access copyrighted materials. Many publishers donate their print material to this great organization, as well. This service is free for U.S. students with a print disability. You can apply for a school or an individual membership and have a qualified professional (educational consultant, psychologist, speech-language pathologist) sign off on the application. It works with a computer or a tablet. Read2Go is the Apple app and Go Read! is the android app. The Text-to-Speech feature is well done. Finally, the Overdrive app allows you to "borrow" books from your local library for free. A great way to read e-books without the extra cost. 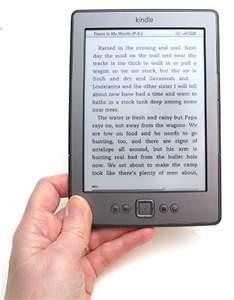 There are many book readers on the market: Kindle, Nook, and iPad to name a few. The only dedicated reader with Text-to-Speech is the Kindle (with the exception of the new Kindle Paperwhite which does not have Text-to-Speech). You can choose a male or female voice, slow, medium or fast rate. While these are great tools, if a student is having trouble understanding what is being read please consult a speech-language pathologist that uses strategies like Lindamood Bell's Visualizing & Verbalizing Program to help him/her make movies in his/her head to recall details, and make inferences and predictions. "People say they can't understand my child." We hear this a lot in our speech-language practices. Parents want to know when they should seek help for their child's speech. Our answer is, "It depends." Usually by the age of three a child has their p, b, m, t, d and n sounds, but other sounds take longer to master. 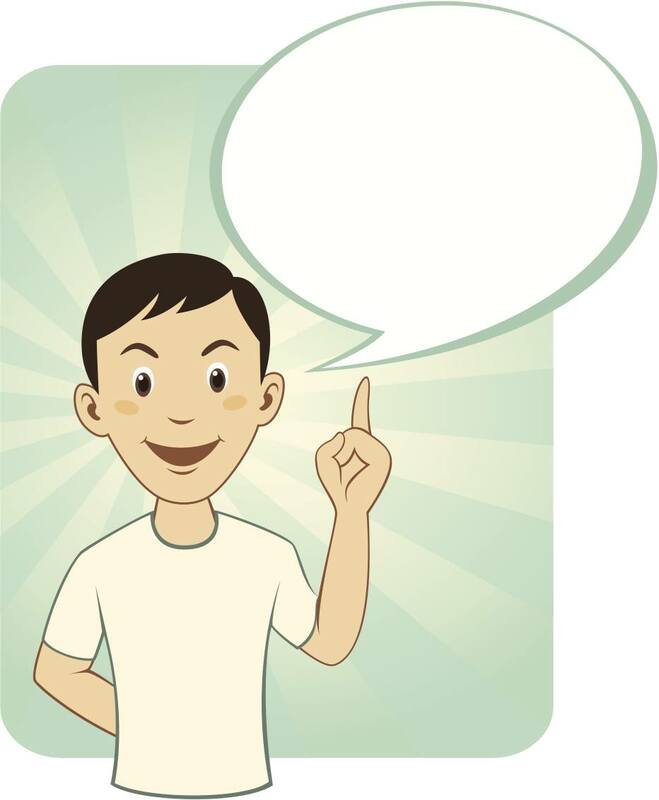 By the middle of kindergarten, a child should have all of his/her speech sounds. Some sounds take longer to come in. The r, s, l, and th sounds usually are the last to be corrected. If your child is not understood by strangers at the age of three 75% of the time, its' a good idea to consult with a speech-language pathologist. Common errors are substituting a /w/ for the /r/ sound, such as "won" for the word "run" or "broder" for "brother." Sometimes children omit or leave out sounds such as "how" for "house." Other times they distort sounds in words so that the word doesn't sound quite right, like "pusgetti" for spaghetti. My child's speech sounds so cute! It sounds cute to parents when their children are preschoolers, but by the time they enter kindergarten their speech sounds should be closer to adult speech. I remember when my children no longer sounded like toddlers; I was sad, but it's necessary for our children's speech to grow with them. If teachers, family and friends are noticing a problem with your child's speech errors and your child is mid-year in kindergarten or older, it's time to seek advice from a professional. A speech-language pathologist can evaluate your child and determine what kind of errors are being made, whether or not they are age-appropriate, and if you should seek treatment. You can contact the American-Speech-Language-Hearing Association (ASHA) at www.asha.org and locate a certified speech-language pathologist (SLP) near you or contact your child's school for a speech evaluation. Articulation disorders (speech sound disorders) can impact a child's spelling and reading skills. An articulation disorder can also impact a child's social life, because unfortunately peers can be less than kind to a child who "sounds funny." Whatever the motivation, it's wise to address this earlier rather than later. Early intervention is the key, because the prognosis for remediation is better for children who get help earlier.